Wow! 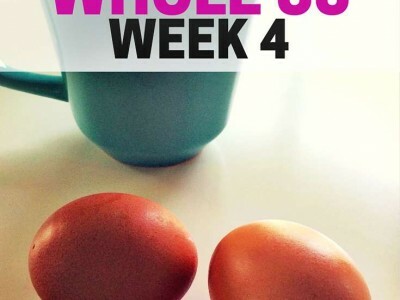 It’s already Week 4 of the Whole 30. Last week was a little tough for me – instead of feeling the “tiger blood” that’s supposed to happen during this phase of the program, I was completely worn out. I’m not sure what that’s about, but I’m charging ahead into the fourth week, hoping there will be some inkling of “tiger blood” in my future. Monday – Back to School Picnic! Scary moments for those on the Whole 30. I’m going to eat a bunch of chicken before we go, and I’m bringing a Cucumber and Watermelon salad. I wonder if I’ll be the only one to eat it. 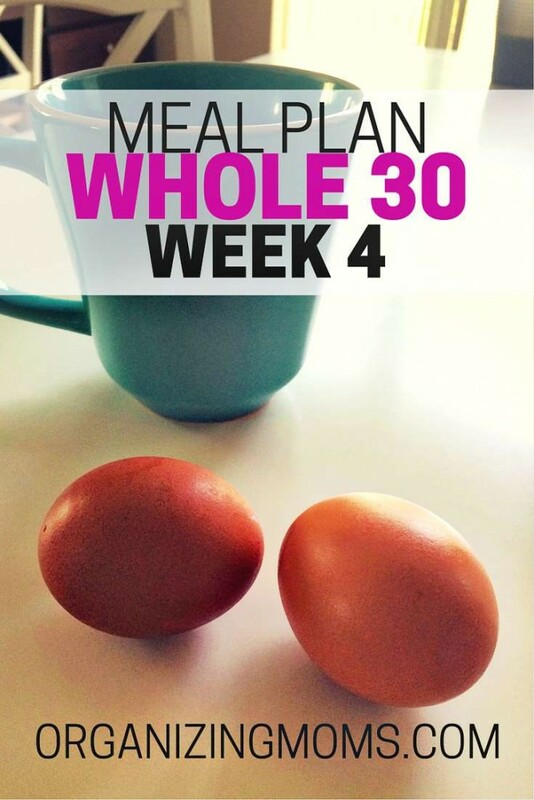 For those of you that have done the Whole 30 before, did you have any unexpected slumps during the program? I’ve lost my craving for chips, but all I can do is think about ice cream. Making Mayo in the Food Processor – this is not a resource, per se, but making mayo in this food processor was super easy. And, it made me happy because I just wanted to eat something dairy-ish without breaking the Whole 30 rules. Make sure you use extra-light TASTING olive oil (not regular extra virgin olive oil – I thought it would be okay, and it was not). Would you like to get updates from Organizing Moms in your inbox? 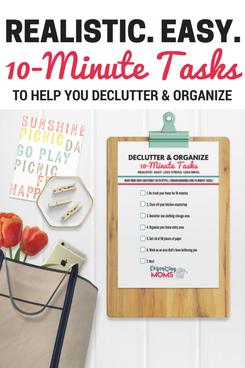 Sign up for the Organizing Moms Newsletter! This post is linked up to orgjunkie.com.